Work Order Creation: PropertyTRAK makes it possible for the facility manager to turn service requests into work orders in less than 60 seconds, no matter where he or she is located. 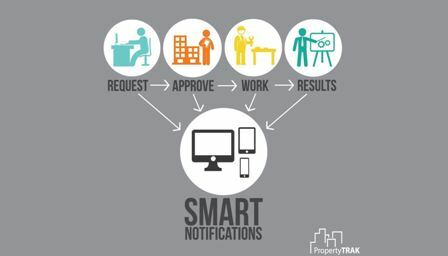 The PropertyTRAK Unified Messaging system dispatches the call to all relevant parties instantly over SMS text messaging, email or through the PropertyTRAK communication system. Developing a rigid asset upkeep schedule ensures that assets perform at their peak while maintaining a smooth operational schedule and employee safety—all without unexpected costs due to equipment failure. 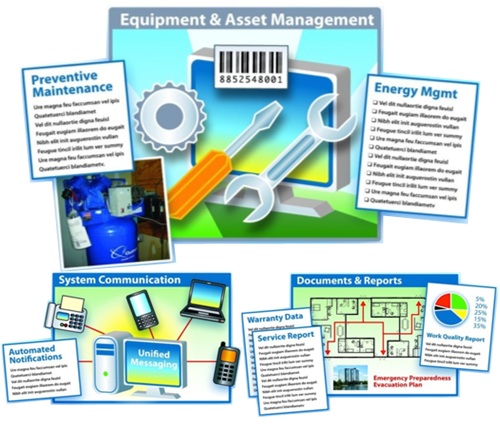 An attentive maintenance program extends the lifespan of assets while minimizing the total cost of ownership. We help organizations manage capital construction projects. It allows them to track key business processes and project information throughout all stages of a building’s life cycle, from pre-construction to operations and maintenance. Work Order Creation: PropertyTRAK makes it possible for the facility manager to turn service requests into work orders in less than 60 seconds, no matter where he or she is located. 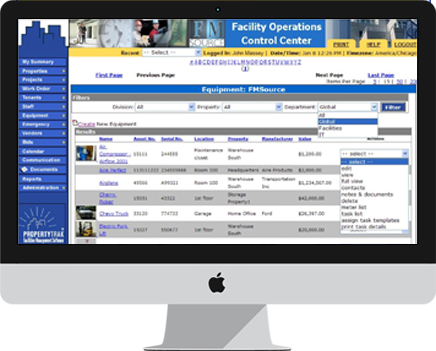 PropertyTRAK preventive maintenance software enables the facility manager to easily create tasks that can be assigned to staff personnel or vendors. 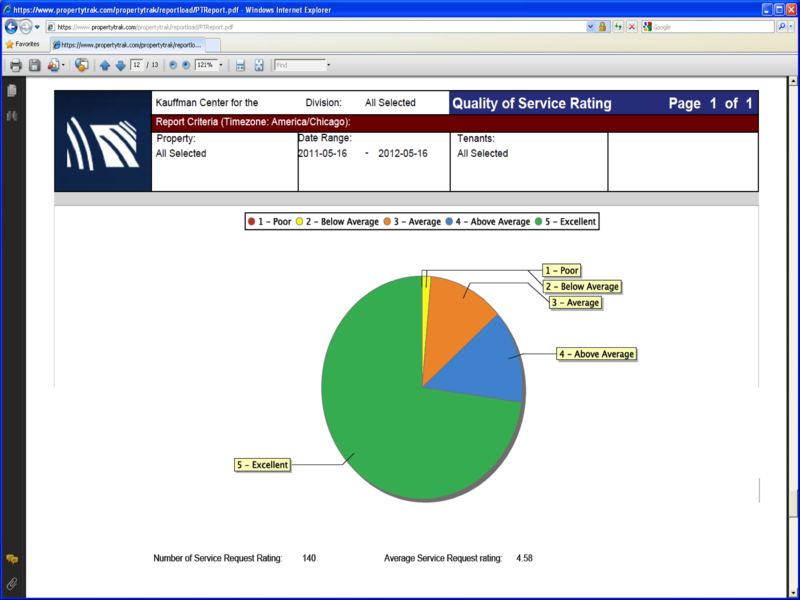 PropertyTRAK Equipment tracking software lays the ground work for enterprise asset management. Equipment tracking within PropertyTRAK is the first step to a number of activities that are critical for the progressive facility manager. PropertyTRAK project management enables the facility manager to function like a project manager. Frequently, facility managers are called on to manage projects. Projects include any larger activities that involve multiple steps or tasks that have budgets, time-frames and deliverables. PropertyTRAK extend asset lifespans. An attentive maintenance program extends the lifespan of assets while minimizing the total cost of ownership. Reactive maintenance is costly, results in unplanned downtime and can create an unsafe work environment. 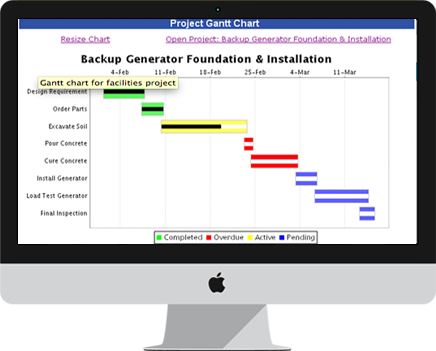 Developing a rigid asset upkeep schedule ensures that assets perform at their peak while maintaining a smooth operational schedule and employee safety—all without unexpected costs due to equipment failure.